Two persons were seriously injured in a huge fire that broke out at Gandhi Market in Arunachal Pradesh, police said on Monday. 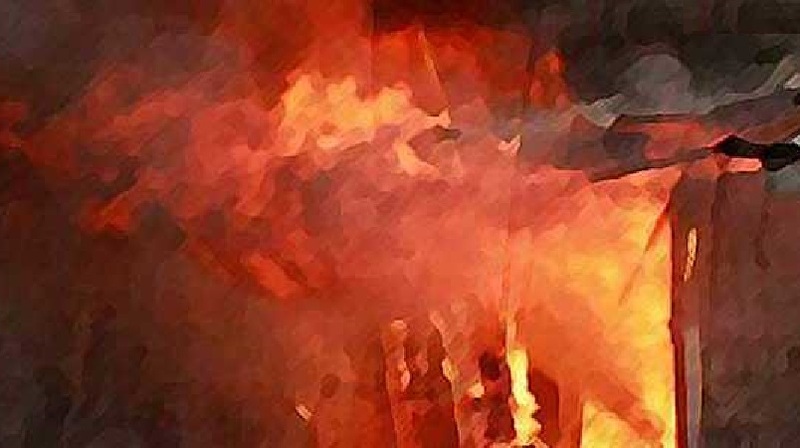 As per reports, around seven houses and twelve shops were also gutted in the fire that broke out in the market located in Tezu, a town in Lohit district of the state on Sunday night. After receiving information about the fire, a team of 25 battalions of Indo-Tibetan Border Police (ITBP) rushed to the spot to carry out a rescue operation. The fire brigade team had managed to put out the fire within three hours with the help of ITBP and the police. However, the cause of the fire is yet to be ascertained. There have been no reports of deaths till now. It has been estimated that property worth Rs 1 crore was damaged due to the fire.